Hi Friends! If you’ve stopped by by blog before, you probably know that I have a PASSION for saving money. That’s why I was thrilled when my friends at Hometalk asked me to curate a board featuring my favorite Dollar Store Organizing Possibilities. 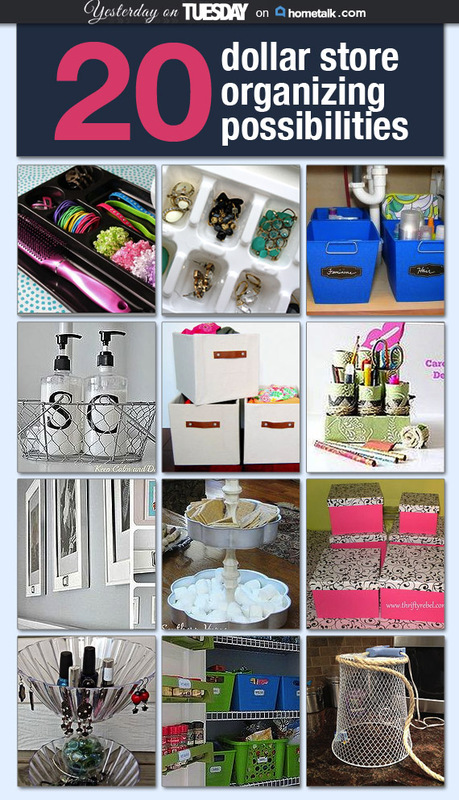 Visit my Dollar Store Organizing Ideas Board on Hometalk for all the ingenious ways you can make your space ship shape for dollars! 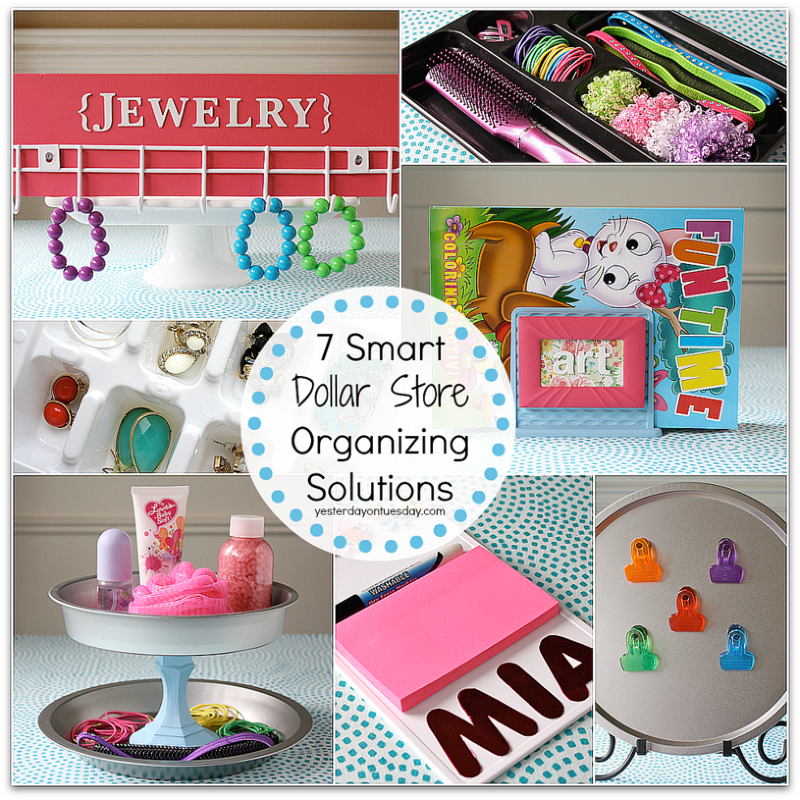 And don’t miss my 7 Smart Dollar Store Organizing Solutions on Hometalk. You’ll find all sorts of cool ideas in this collection. Have fun organizing and saving cash! You are so creative! You amaze me at with the creative things you come up with from the Dollar Store. Love it!